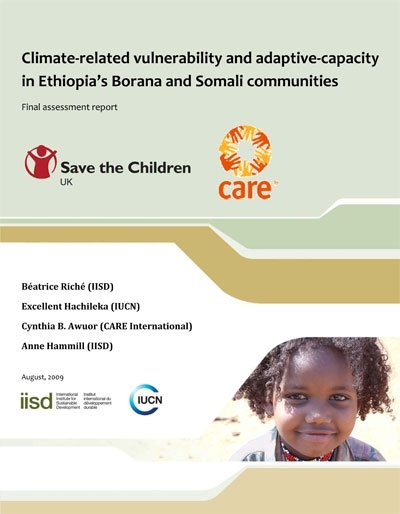 Global issues such as climate change, the financial crisis, food insecurity and conflict are converging at the expense of the world’s poorest and most vulnerable people. 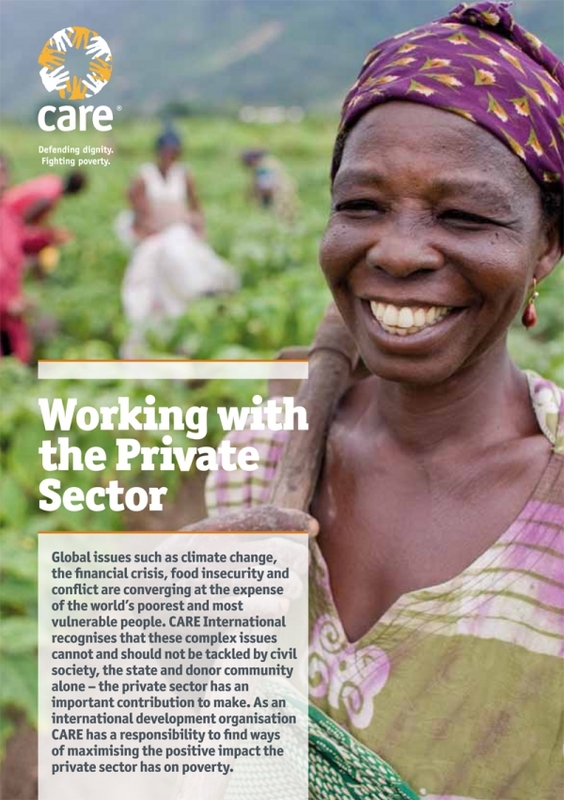 CARE International recognises that these complex issues cannot and should not be tackled by civil society, the state and donor community alone – the private sector has an important contribution to make. 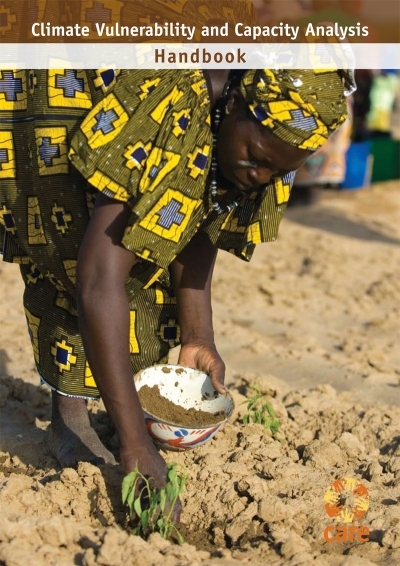 As an international development organisation CARE has a responsibility to find ways of maximising the positive impact the private sector has on poverty.